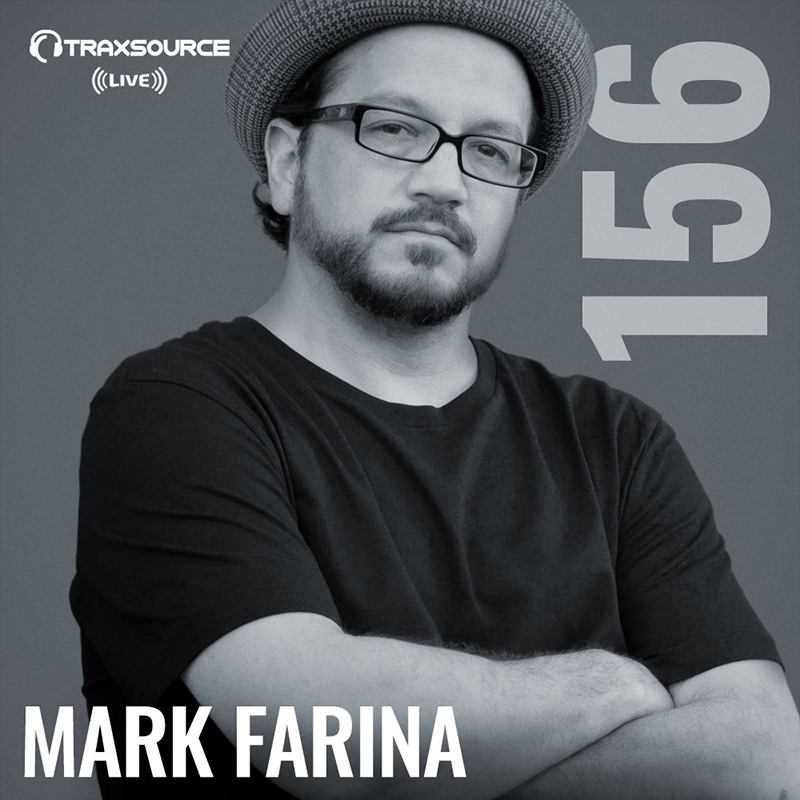 Since 1989, Mark Farina has been traveling the globe performing hundreds of shows a year, and today he's in once again as our guest on Traxsource Live! Mark developed his musical tastes in Chicago and is known for his uniquely effortless journeys on the jazzy side of Chicago House, mixed up San Fran style. Mark is in to celebrate the release of his latest work "What Ya Saying" with Homero Espinosa via Large Music. Turn it up and let Mark Farina take control with cuts from Demuir, Angelo Ferreri, Till Von Sein and Harry Wolfman.